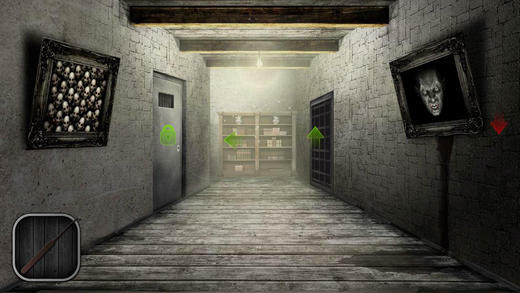 【Free Escape】Escape Hell House - Can You Escape? Escape Hell House - Can You Escape? 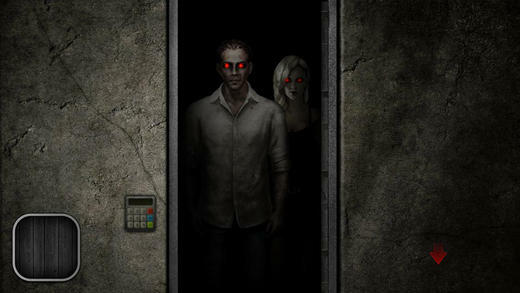 An escape game that takes you into a haunted house. The game is full of puzzles in a scary atmosphere. 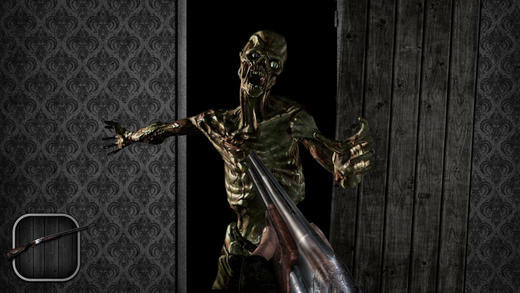 * Ghosts and many more scary enemies!